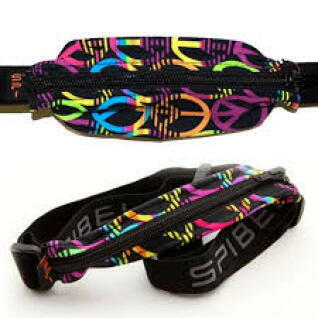 SPIbelt™ is a necessary accessory (say that 3 times fast!) 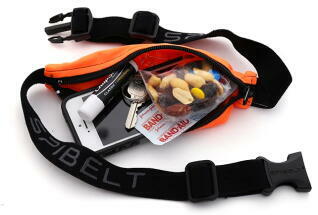 for the runner and walker. 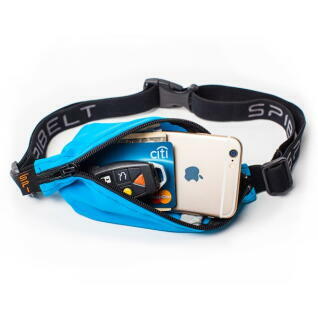 The material is so stretchy and the pocket expands to fit my keys, phone, ID, and money. 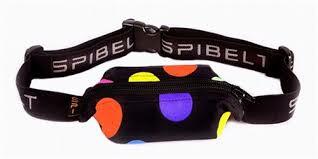 No matter what I put in it, my SPIbelt does not bounce around. I don't have worry about losing my keys or getting in touch with someone in case of emergency mid-run. My hands remain free and I'm unencumbered with gear. We've got lots of sizes and colors from plain to fun patterns.